We are involved in offering an ample range of high quality Curler Machines. The comprehensive range of curler machines offered by us is comprised of Tin Can Curling Machines. Known for their smooth functioning and longer service life, the whole range of machines offered by us is highly popular in the market. 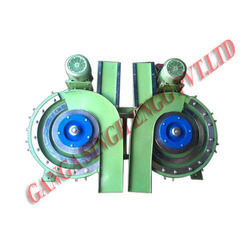 We are the renowned manufacturer and exporter of a massive range of Curler Machines. Made in adherence to the predefined industry standards, these are widely praised in the market. Attributing to their rigid construction, resistance to corrosion and abrasion, the whole range of curler machines offered by us is highly regarded among the huge client-base we have reaped so far. 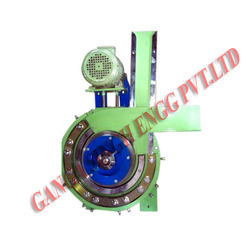 From past many years, we are engaged in offering excellent range of Tin Can Curling Machine to our clients. Resistant to corrosion and abrasion, the offered product is highly durable in its features. Our team of quality controllers checks the whole range of products to be offered on various parameters and hence assure the invincible quality of the products. Looking for Curler Machines ?